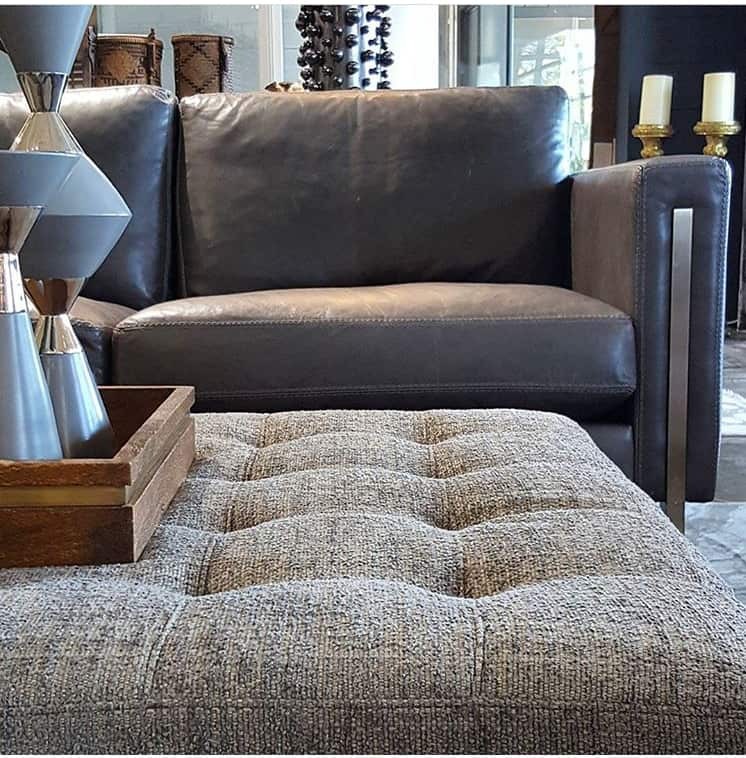 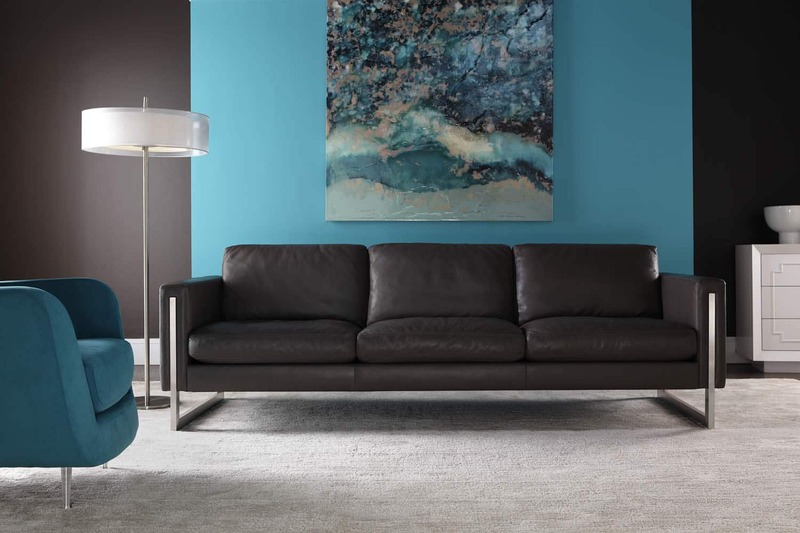 Savino features extremely comfortable down-filled back and seat cushions surrounded by a tailored, sleek frame. 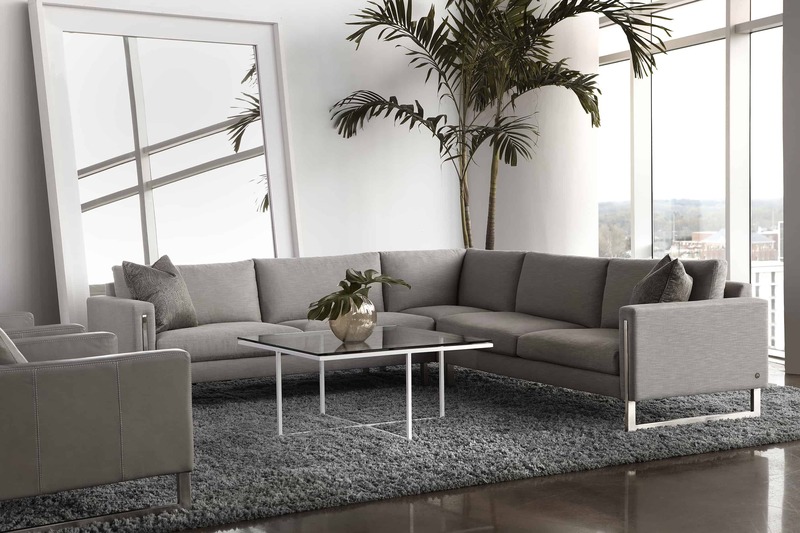 Striking metal legs intersect the thin track arms to produce a modern look with European flair. 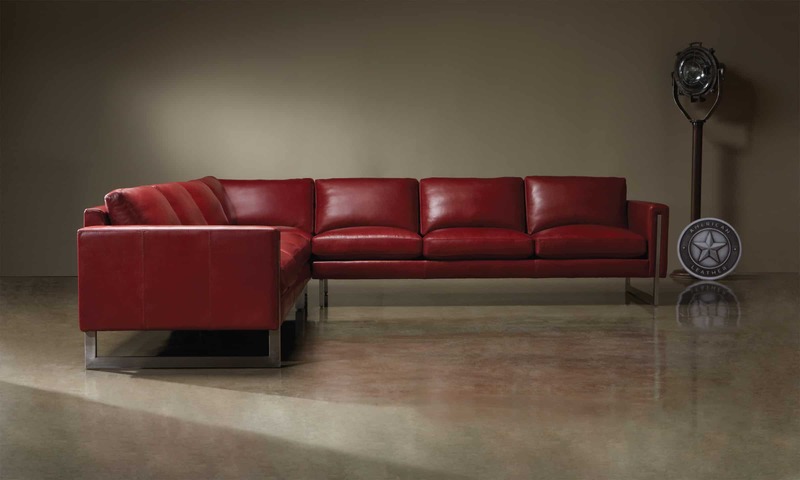 For pure comfort in a stylish package, Savino’s the one.